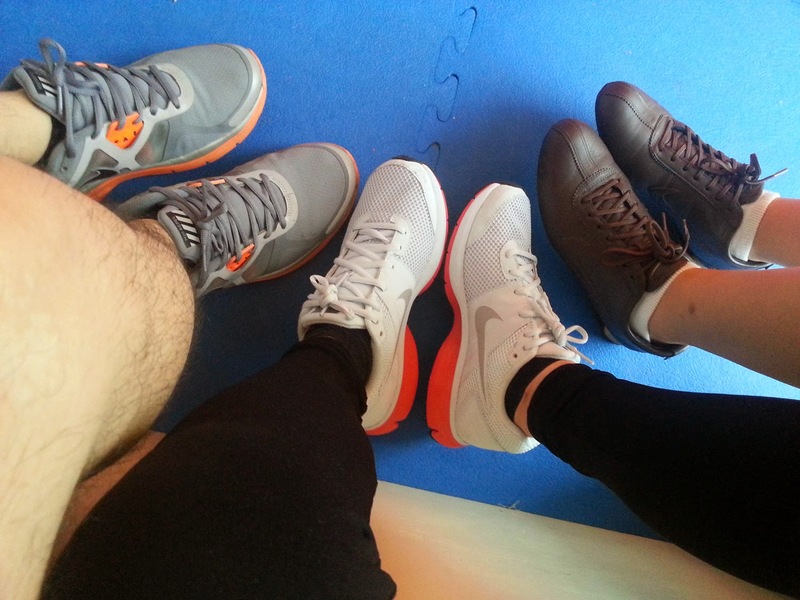 In our pursuit for fitness, my friends and I tried out Fitfast's circuit training. They're located at Escario which is pretty convenient and they have adequate parking space too. The best thing about it is that they have coaches to guide you and instruct you - what to do, how many reps you're supposed to do and they also encourage you too. They start you off with a warm up, and man, even the warm up is enough to get you tired. Haha. 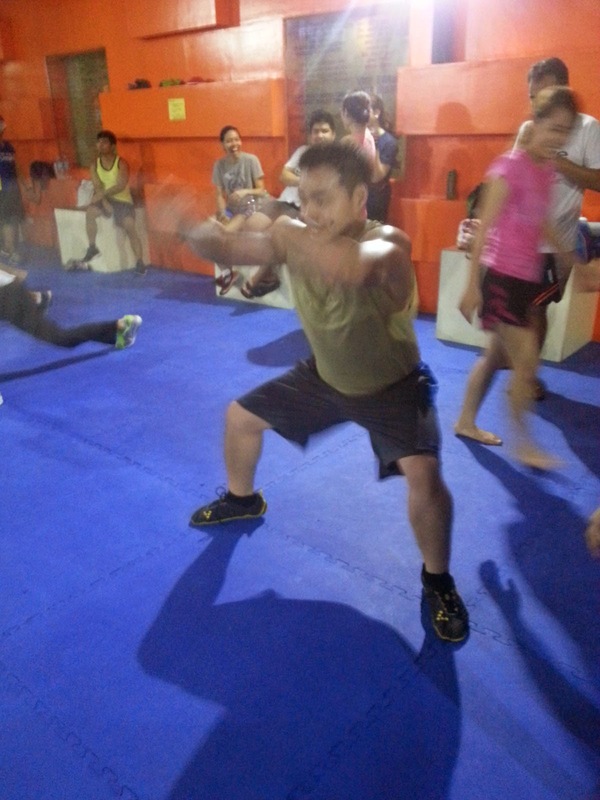 And then, we got to try different routines like lifting kettle balls, push-ups, and all those fun and stressful stuff. 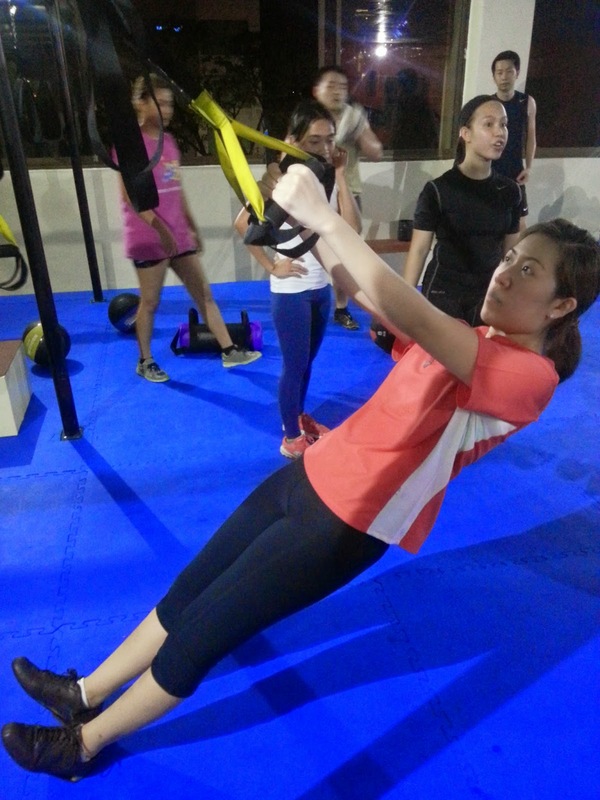 Then you end with this rope exercise. You're supposed to lift it up and down kind of like how you'd imagine having to pull on a horse's reins to get them to move faster and faster. Trust me, it's waaayyy harder than it looks. Didn't know these things were so heavy. Although I can conclude that this kind of exercise really isn't for me, you can see visible results on the dedicated enthusiasts' bodies. The bad side I've noted though is that perhaps their coaches need a little more training in being able to spot if you're actually doing the wrong thing. Like, my neck ended up really2x sore afterwards. Obviously, I was doing something wrong during a routine but no one really reprimanded me for it. Also, they push and push you to your limits which normally is a good thing. But I believe only you can truly say if you've had enough. So ladies and gents, doctors and physical therapists will indeed tell you that it is IMPORTANT TO STRETCH after exercise.